What Do People Say About Erufu Care? Obviously it's a great website.Everyone can just browse and find anything they want.I can say its a one stop centre.Keep up! I think everyone should refer to your websites.✌?✌??? Thank you to Erufu for making it easy for me to contact Dr, providing useful reviews and confirming my decision to visit him! Juliet shares her stories and thoughts on healthcare as she debunks healthcare myths and misconceptions with her friends and family. 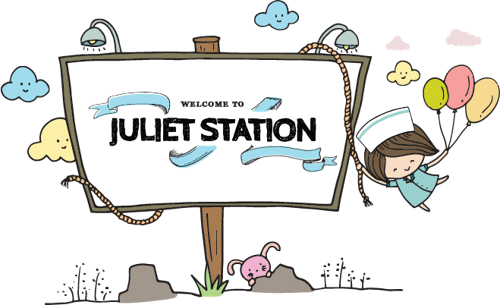 Explore the world of healthcare with Juliet here! 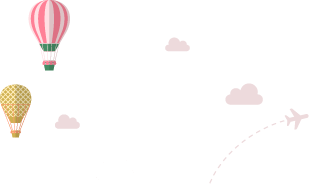 Erufu Care - helping you find a clinic or doctor you love to get the right care you need since 2015. We have helped connect more than 150,000 patients to get the right healthcare since 2015. Why? We believe that effective communication between patients and doctors can deliver quality healthcare and clinical experiences.